But if you’re from another part of the world, and want to try it on your device, and it’s not supported yet? Don’t worry. Here’s a small tutorial to help you out. Although, you’ll need to be rooted for it to work. 2) Then, go into /system using a file manager of your choice (I used Root Explorer from the Play Store). You’ll find a build.prop text file there. 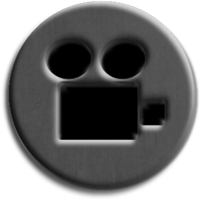 4) Reboot. 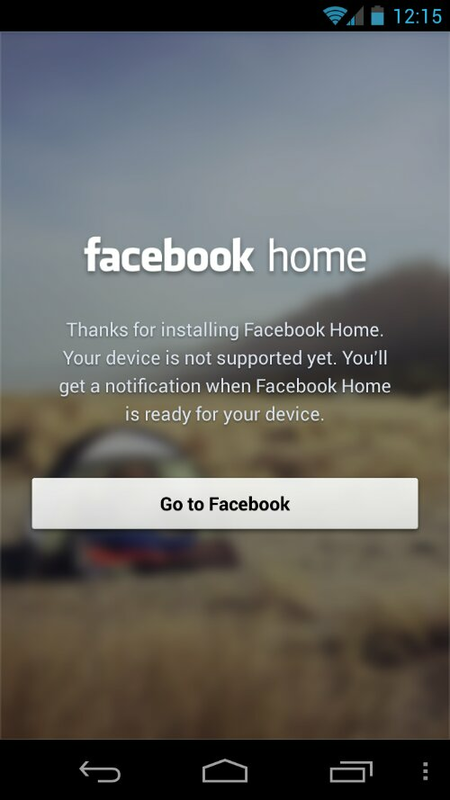 Install the Facebook Home APK and open it. Boom. That’s it. All done. As it happens, you don’t need Facebook Home to use Chat Heads. 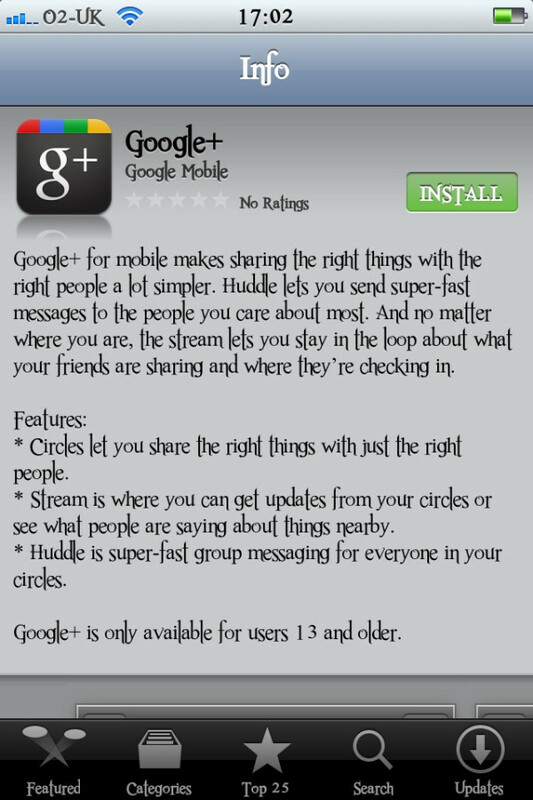 It comes with the Messenger app update. So, if you only want Chat Heads, just update Messenger! Technologic101 does not condone piracy in any way. This tutorial is only for educational purposes. Everyone loves YouTube.It’s the best online video database on earth.It simply does not have any competition whatsoever.But,on the flipside,YouTube restricts users from downloading their videos (for obvious reasons)Although,there are other workarounds that one can follow to get download and store their favorite YouTube videos and this tutorial will cover all the steps needed to download Youtube videos and music directly on your Android device! 1. Go to tubex.me on your Android device. 2. Click on the Download option and download TubeX. 3. Install the APK file and open it up. 4. You will now see the main interface of TubeGod. 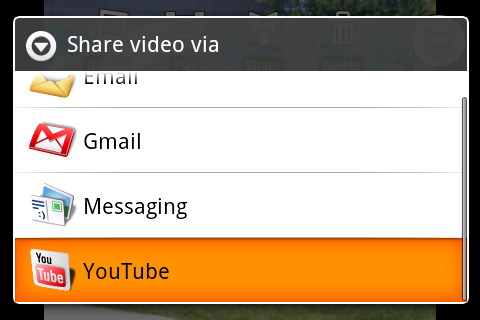 Now select any video which you want to download. 5. Hit the menu button on your device and select Download. Now choose download again and select the file format and size that you want to download in. 6. Now wait for the download to complete. 7. Now select the video/mp3 and enjoy! Stay tuned for more on Android,iOS,Windows and the World wide web! So guys,What are you Waiting for ? Go Get it from the Android market ! The major downside is the lack of iPad support which is nowhere to be found at the moment. While iPhone apps can be easily scaled up in order to fill the larger screen, this app isn’t designed to take advantage of the iPad’s larger resolution. It’s HOT right now so get it ! Android’s user interface is nice-looking, but it’s nothing outstanding. Thankfully, Android is an incredibly customizable operating system, making modifying it almost a must for power users. If you’ve been looking for a good alternative interface, Launcher 7 might be a good choice for you. 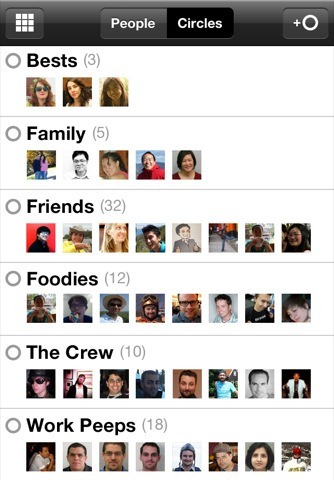 It’s a port of Windows Phone 7′s look, with a few extra customization features that make this a must-try. You Can Launcher 7 for Free via the Android Market.It is Very Simple to Use and Customize.Its got a bunch of settings with which you can Fool Around. This is very easy and will work on any version of android provided you have a WIFi connection and access to a PC or a MAC. Step 2 : Connect Your Android phone to the Computer. Step 4 :Disconnect you phone. 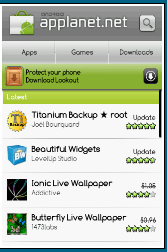 Step 6 :Open it When done and Search for Applanet.apk and Click on it to install. Step 7 :When Thats done exit out of the File manager and look for the Applanet icon in the App Drawer . Step 9: It’ll load all the apps form its Repository When that’s done download anuthing you want. Rate,Comment or Email us for further help or a detailed video Tuorial.